We are deeply saddened to learn of the passing of one of our long time students, Mr. Mike Ferrara, in a sudden and tragic vehicle accident while working for the city of Benicia on Wednesday, May 3rd, 2017. He was 59. 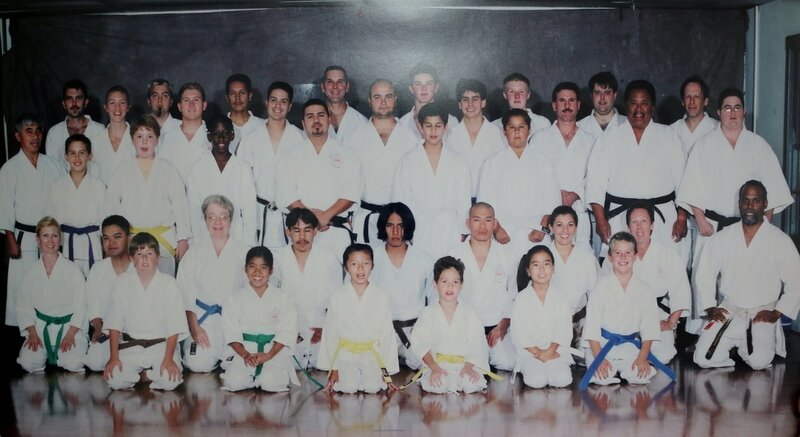 Mike trained at the Benicia Shotokan Karate Academy in the late 90's/early 2000's and attained the rank of brown belt. 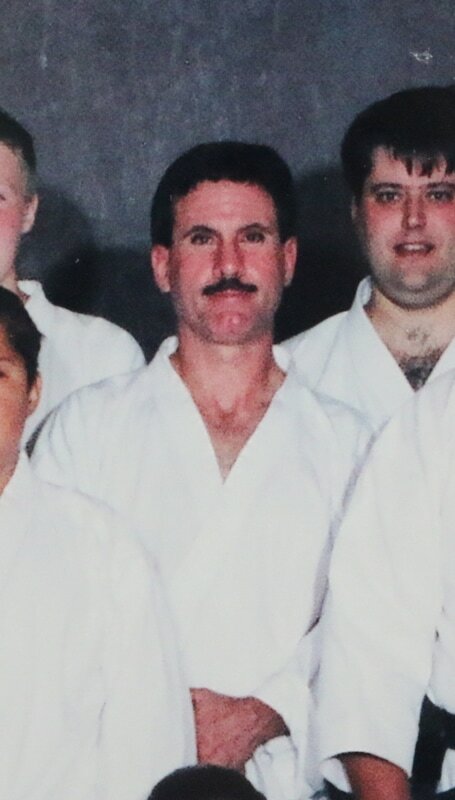 He recently returned to the dojo in hopes of attaining his shodan (first degree black belt). We are posthumously awarding Mike the rank of shodan. Mike had a contagious enthusiasm and never missed an opportunity to give a compliment or words of encouragement. Whenever he came to class, he always came eager to learn and despite having a few physical ailments, he always gave 110% effort. His spirit and energy will be sorely missed. We are keeping Mike and his family and friends in our thoughts during this difficult time. • Visitation will be on Tuesday, May 16th, 2017 from 10am-8pm at Skyview Memorial Lawn. Address: 200 Rollingwood Drive, Vallejo, CA 94591. • The funeral will be on Wednesday, May 17th, 2017 at 11am at the same location. Burial will follow.